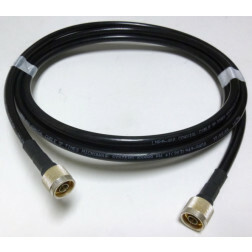 3 foot Pre-made cable assembly with Times Microwave LMR400UF coax cable and Amphenol Type-N Male Connectors (172102H243) installed on both sides. 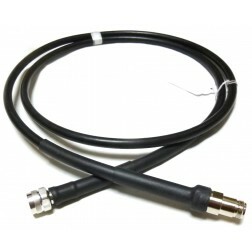 4 foot Pre-made cable assembly with Times Microwave LMR400UF coax cable and Amphenol Type-N Male Connectors (172102H243) installed on both sides. 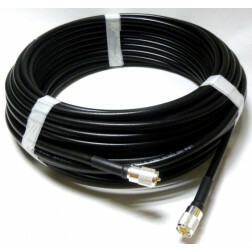 25 foot Pre-made cable assembly with Times Microwave LMR400UF coax cable and Amphenol Type-N Male Connectors (172102H243) installed on both sides. 30 foot Pre-made cable assembly with Times Microwave LMR400UF coax cable and Amphenol Type-N Male Connectors (172102H243) installed on both sides.